Just before Prime Minister Narendra Modi began his UK visit, the government named a Singapore-based lawyer J Christopher Thomas as its arbitrator for resolving the Rs 10,247 crore tax dispute with London-listed Cairn Energy. New Delhi : Just before Prime Minister Narendra Modi began his UK visit, the government named a Singapore-based lawyer J Christopher Thomas as its arbitrator for resolving the Rs 10,247 crore tax dispute with London-listed Cairn Energy. "We have appointed J Christopher Thomas as government arbitrator in the Cairn Energy matter," a senior Finance Ministry official said here. "We have not changed our stand that arbitration is not the best recourse to resolving a tax dispute but in the interest of getting closer to a solution we have named an arbitrator." Cairn has already named former Bulgarian minister Stanimir A Alexandrov as its arbitrator in the tax dispute arising from a 2006 internal business reorganisation. The two arbitrators will now have to appoint a neutral presiding judge of the three-member Arbitral Tribunal. The British firm had last month written to Finance Minister Arun Jaitley seeking an appointment of the arbitrator by November 11 failing which it would press the International Court of Justice to name an arbitrator on behalf of the Government of India. 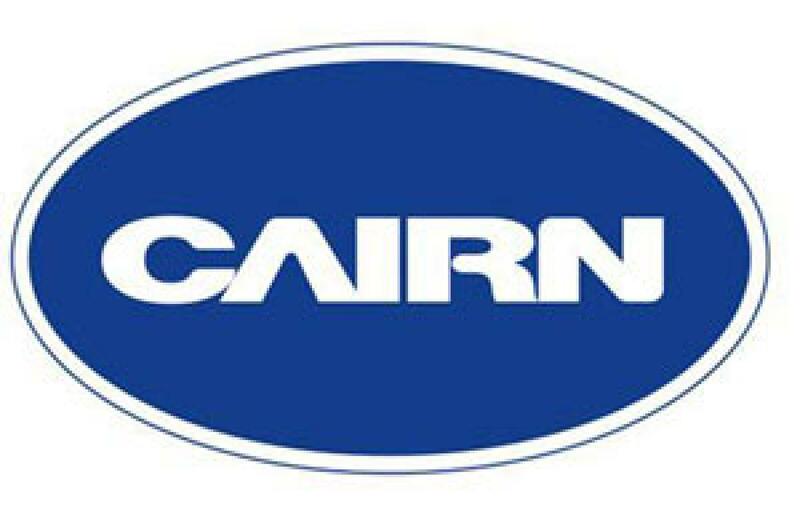 Disputing any capital gains made out of an internal business reorganisation, Cairn wants the Tribunal to scrap the notice, give it cost of arbitration and compensate it for the loss of value of its shareholding in Cairn India which the Income Tax Department had attached following the January 2014 tax assessment notice.